Get Involved - Wildlife Rescue Team, Inc. There are two different types of Membership - Active or Associate. 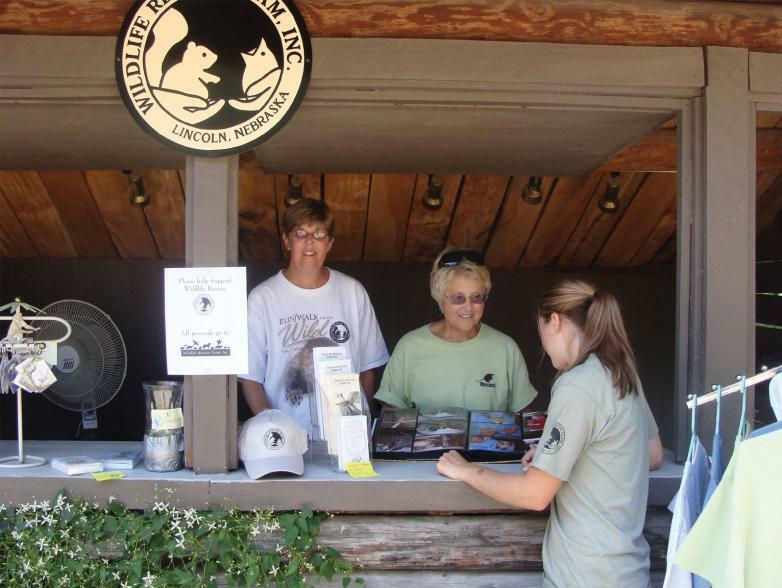 Active members work with wildlife and Associate members are people who support WRT with their membership dues, but they do not work directly with the wildlife. Click below to receive membership information or to make a donation.